I love my desserts. Those who know me will tell you that I would move heaven and earth for desserts. And if there is one dessert that I absolutely and truly love, it would be creme brulee. Creme brulee and Project C's Teh Tarik cheesecake are probably the only two desserts I would willingly toss aside all diet plans for. 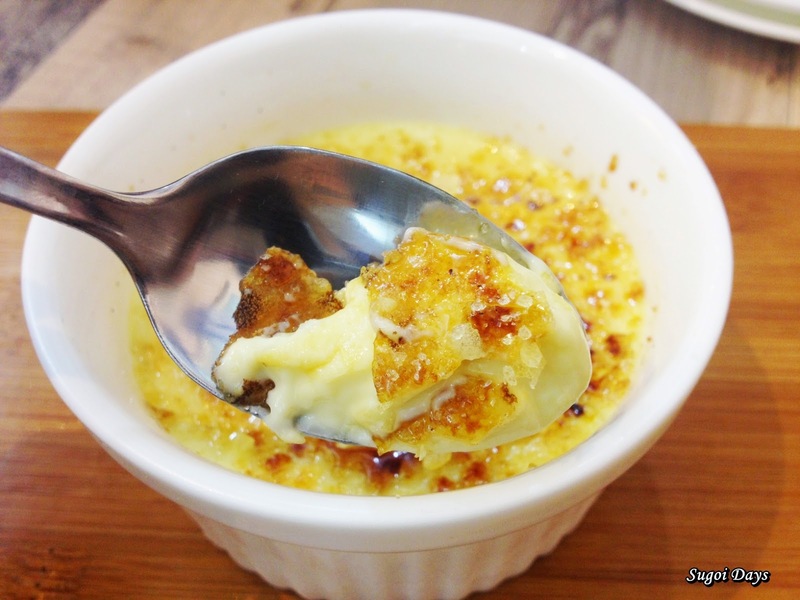 And it just so happened that a new dessert parlor has opened up in the ever busy food hub of the Bangsar Telawi and it offers, perhaps, one of the best creme brulees I have ever tasted. But before I drive into depth how lovely the desserts are, let me introduce this magical dessert place. 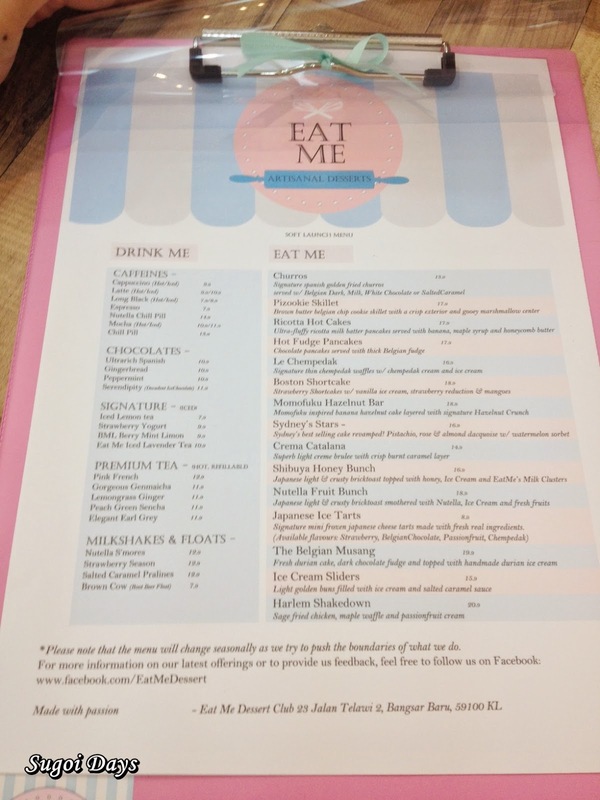 It's called Eat Me Dessert Club (wah, sounds so exclusive...) and it's right next to and affiliated to the famous Killer Gourmet Burger (KGB) in Bangsar. 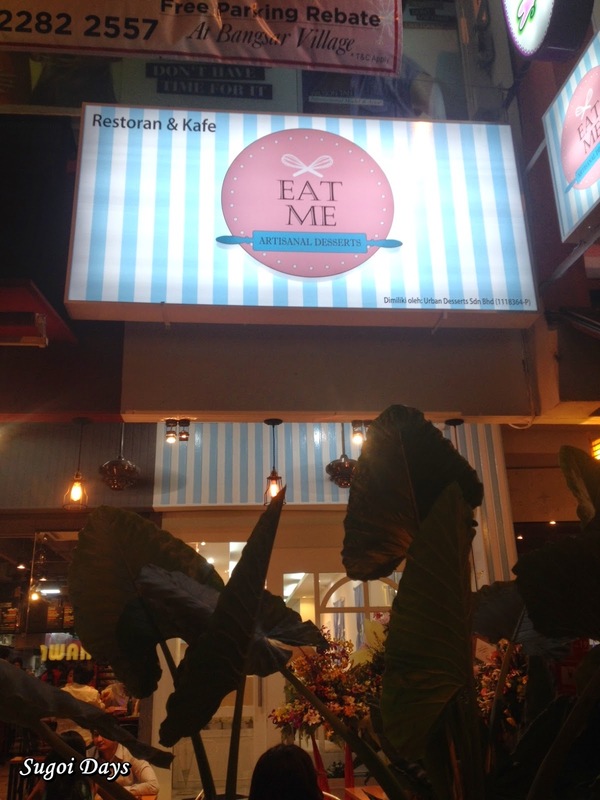 In contrast to KBG's tough and wholesome atmosphere of brown wood and good old patties and burgers, Eat Me is the perfect opposite in terms of interior and offerings. 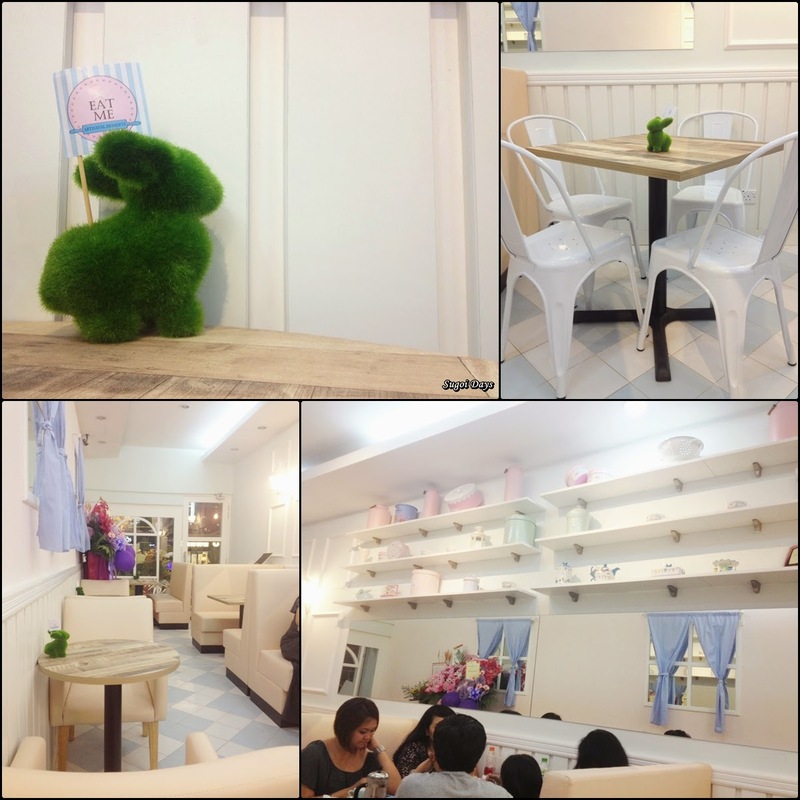 Sweet and soft comes to mind upon spotting the cafe right next to KGB, both sharing the outdoors seating area. Upon entering, it would feel as though you had just been invited to a garden tea party and all that was on the menu was an unique and odd combination of well-known classical desserts but with an unique twist. 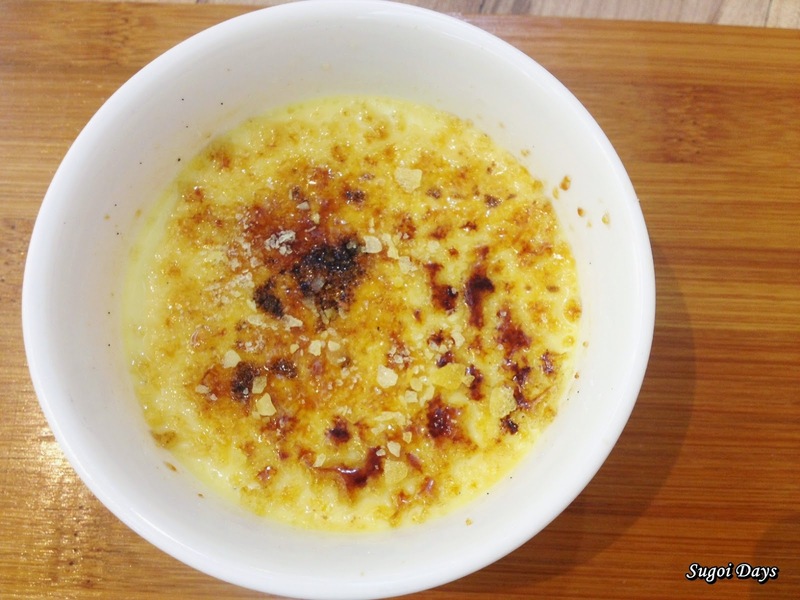 Take their Creme Catalana aka creme brulee (RM14.90) for instance. At first glance, it would seem like the expected creme brulee in its white ramekin bowl. Then upon closer observation and at first bite, it quickly becomes apparent what makes it so special. The top and inside of the creme brulee has been dusted with pop rock crumbles that goes pop in your mouth. 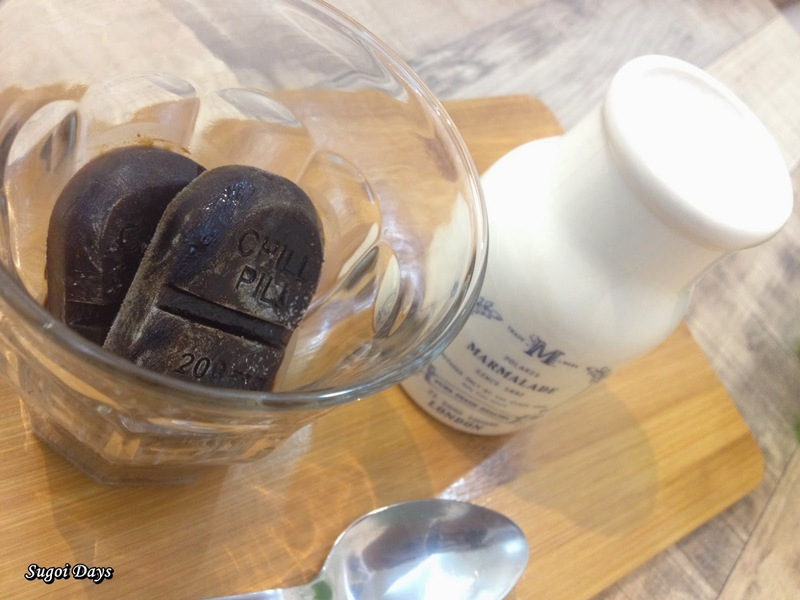 Pop rock was a popular and fun sweet treat in the 90s (we had to use a lollipop shaped as a foot to retrieve the pop rock crumbles from the bottom of the packet) and integrating it into a dessert that relies on the smoothness of its body gives it that nostalgic but favourable kick. Churros (RM13.90) are another dessert dish offered at Eat Me and this dish stays true to its crispy roots, ensuring that each bite is filled with a nice crunchy exterior (minus the oiliness) and a soft and fluffy inside. 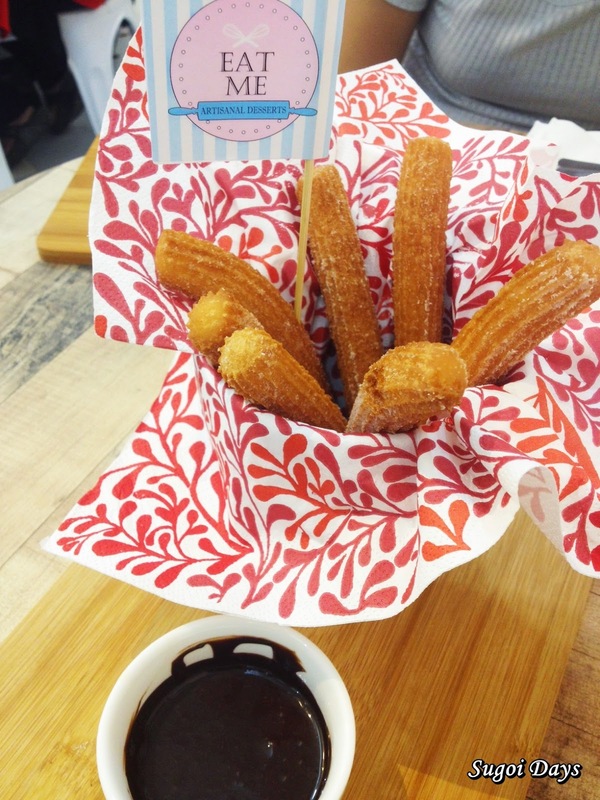 Each serves comes with seven sticks of freshly made churros and a sauce flavour of your choice. Pick from either belgium dark chocolate, milk, white chocolate or salted caramel. 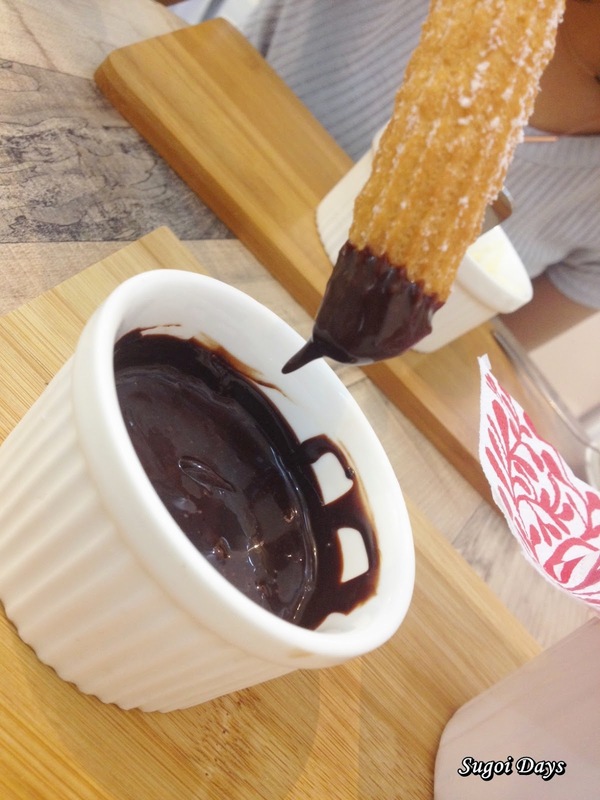 Mine was the milk chocolate and it went splendidly with the Churros. To be honest, the Churros were so good, they could have been eaten on its own. And finally, to go alongside my creme brulee and churros was the Nutella Chill Pill (RM14.90). True to its name, a cup was served with two compressed coffee in pill form and a layer of Nutella at the bottom and finally a jar of hot warm milk that the owner so helpfully refilled. 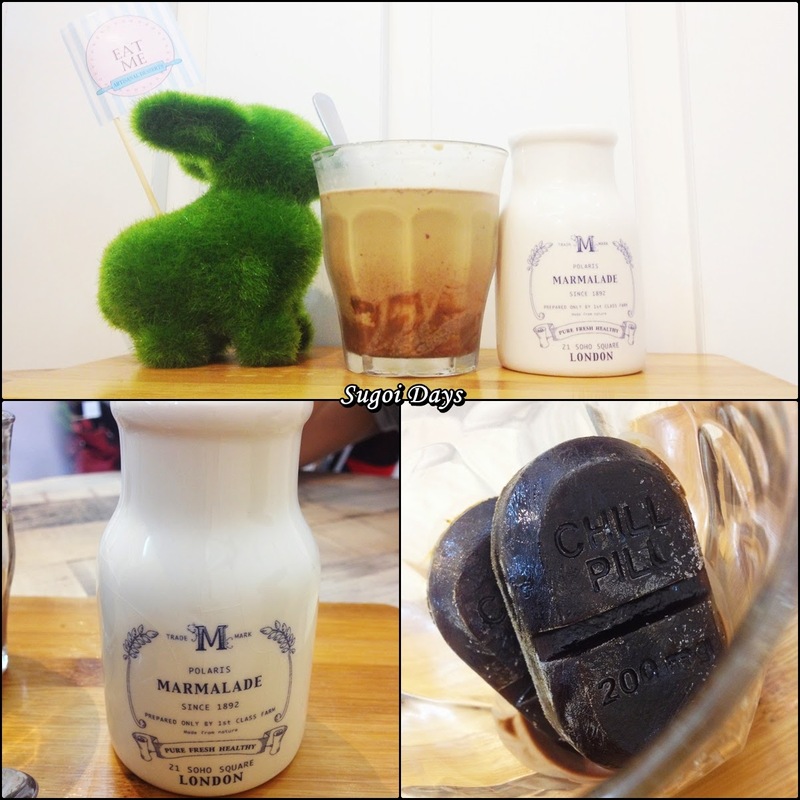 The coffee pill was pretty awesome and as the milk was stirred in, the coffee pill slowly melted away leaving me with a heart-warming mocha with the additional kick of coffee. I have only barely scratched the surface of what Eat Me has to offer with these three dishes and drink but if they were any indication of how the rest of the menu is, I'll be back. Multiple times. By the way, I heard their menu will be ever changing as more desserts will be tested and added and changed. All the more reason for a revisit. 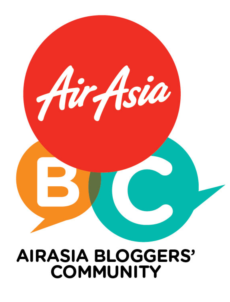 Address: 23 Jalan Telawi 2, Bangsar Baru, Kuala Lumpur.